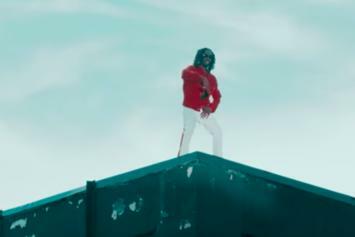 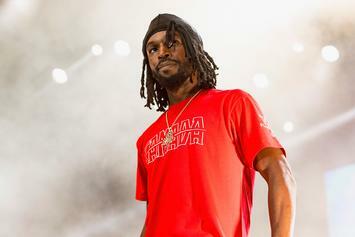 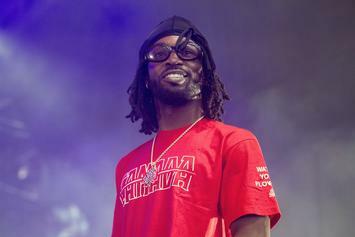 Jazz Cartier Does Aerobics Over Warhorns On "Security"
Toronto's Jazz Cartier carries the fire through the Great White North. 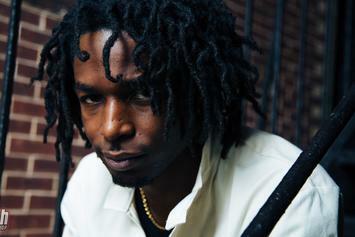 Stream Jazz Cartier's Major Label Debut "Fleurever"
Jazz Cartier drops off his long awaited debut album "Fleurever." 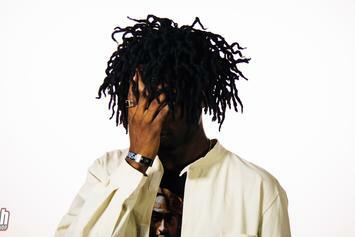 Peep Jazz Cartier's "Fleurever" album cover now. 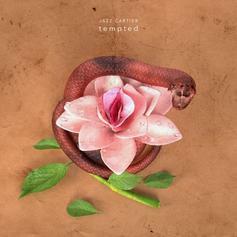 Jazz Cartier readies his new album for a late July release. 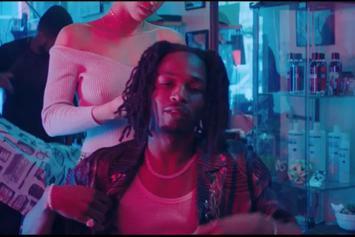 Jazz Cartier Drops Off "Which One" Video Ahead Of Upcoming Tape, "Fleurever"
Jazz can't choose between his numerous luxurious possessions. 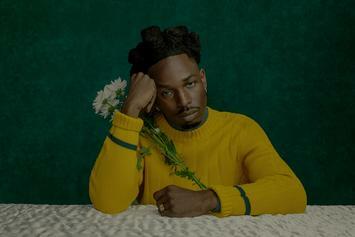 Jazz Cartier is a flower in the concrete in "GODFLOWER." 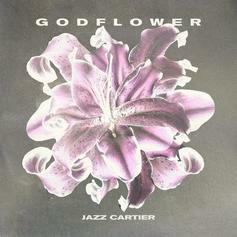 Jazz Cartier Drops Off New "Fleurever" Song "GODFLOWER"
Listen to Jazz Cartier's new song "GODFLOWER," off his upcoming "Fleurever" project. 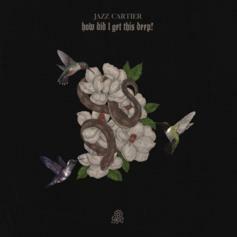 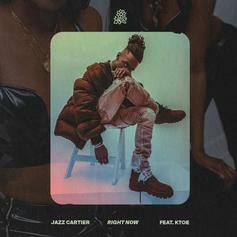 Jazz Cartier rings in his birthday with a new announcement. 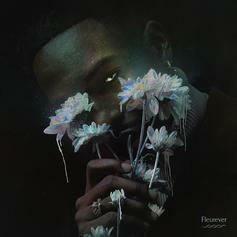 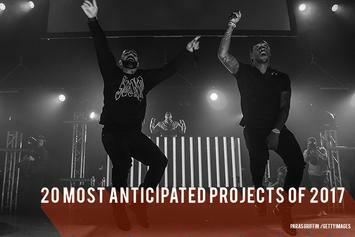 Jazz Cartier Announces New Project "Fleurever"
Jazz Cartier is prepping a new project for 2017.